Grace was born and raised in the small town of Westphalia, Michigan where she came to be the oldest daughter of 4 girls. She was brought up in a close knit community where everyone knows everyone and there is a substantial amount of support from everyone in the community. She knew she wanted to continue that perspective in whatever career she decided to go into. In middle school Grace had a few health problems that continued on for several years. As she got older she knew that something to promote health and wellness in a more holistic sense was what she wanted to do. Massage therapy was somewhat of a spur of the moment decision after trying to get into a Physical Therapy Assistant program for a couple of years. She has always liked massage and thought it would be a great way to start her journey towards health and wellness. 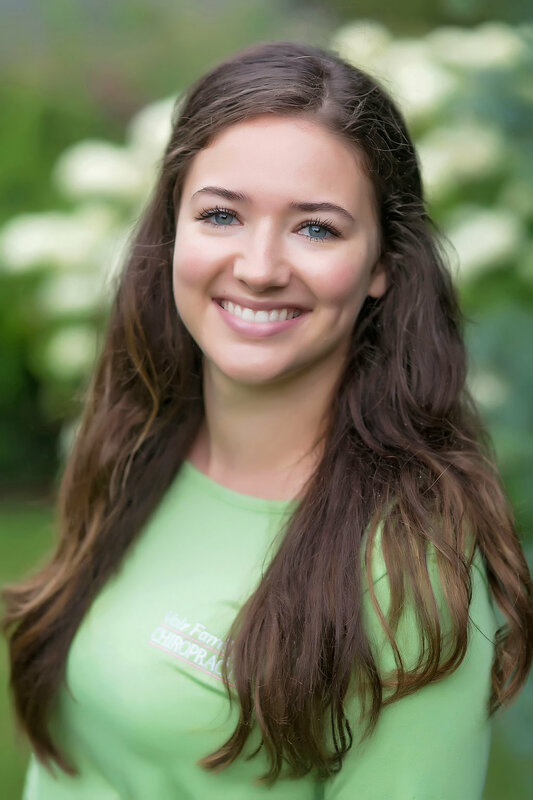 Grace attended Lansing Community College starting in August 2014 and completed the Therapeutic Massage Therapy Program in July 2015. She provides Swedish massage, Sports massage, Trigger Point Therapy, Deep Tissue massage, Reflexology and Prenatal massage. Vinny was born and raised in the city of Saginaw where he attended Saginaw Swan Valley High School. He is the youngest of 3 siblings and comes from a big family, and most of them still reside in the Saginaw area. Shortly after he graduated he moved to East Lansing where he attended LCC to pursue a career in the health field. 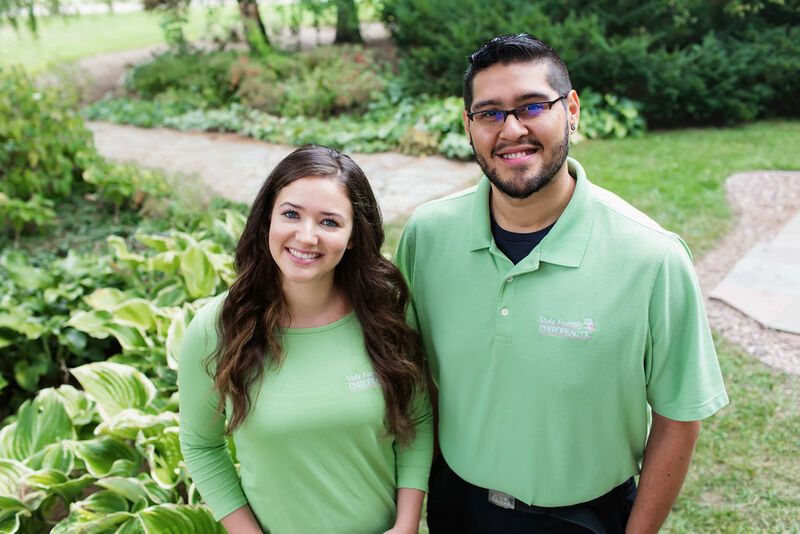 He entered the massage therapy program and graduated in July 2015, and has been practicing massage therapy since. Vinny has a passion for sports, both playing and watching, and wanted to be a part of helping others reach their goals and maximize their potential. 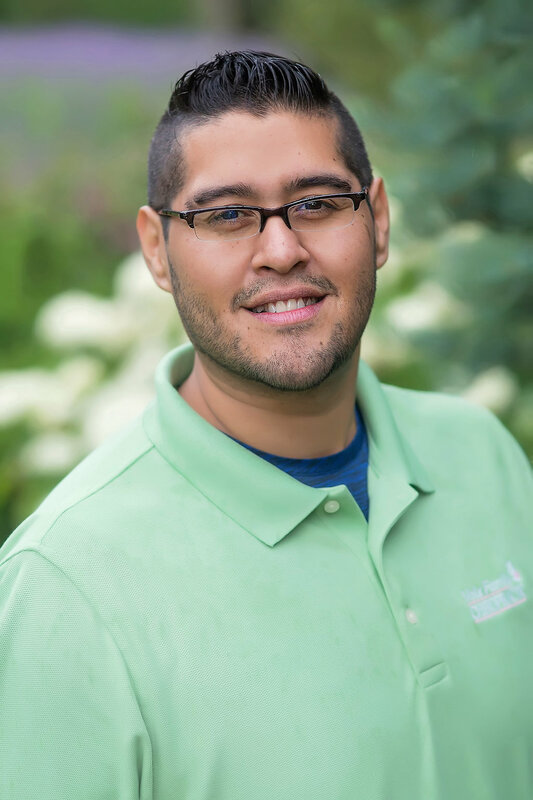 Thanks to his loving grandma, Vinny loves to help others and knew a career in massage therapy would be a great way to help those dealing with pain, soreness, or simply looking for some relaxation. Vinny takes the time to advance his education so he can provide the best massage possible based on the clients needs. Vinny offers Swedish Massage, Trigger Point Therapy, Clinical Massage, Deep Tissue, Reflexology, Sports Massage and Prenatal Massage.